LIVECOACHDIN: Dr. Izzi Dental Clinic engages Dynamic Infinity Network for their SOP / SWI, etc. Dr. Izzi Dental Clinic engages Dynamic Infinity Network for their SOP / SWI, etc. 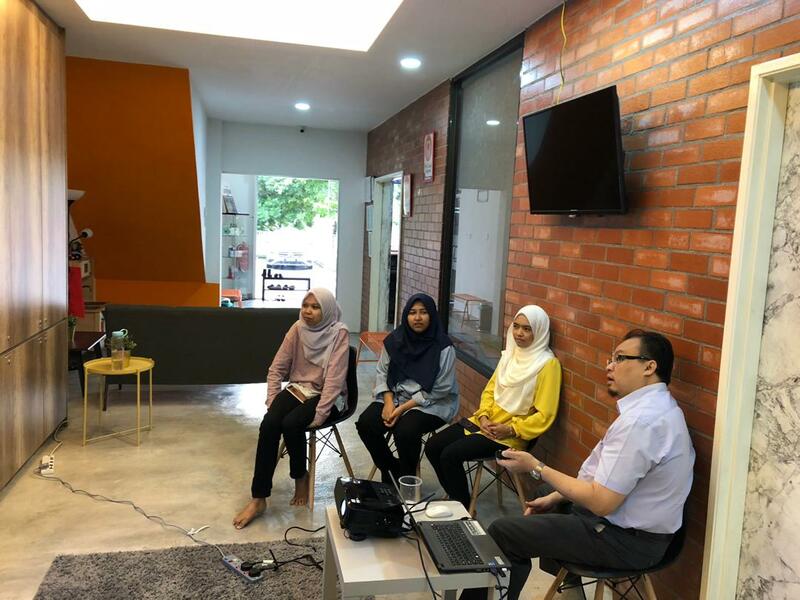 Dr.Izzi Dental Clinic which has branches in Pandan and Shah Alam engaged the business coaching and training services of Kamarudin Mohamed Nordin, Principal Consultant of Dynamic Infinity Network recently. Encik Kamarudin was also commissioned to develop an entire Standard Operating Procedure @ SOP and Standardized Work Instructions @ SWI plus conduct full training for the staff of the dental clinic chain. Apart from that, Encik Kamarudin also wrote the yearly Business Plan for the dental clinic.